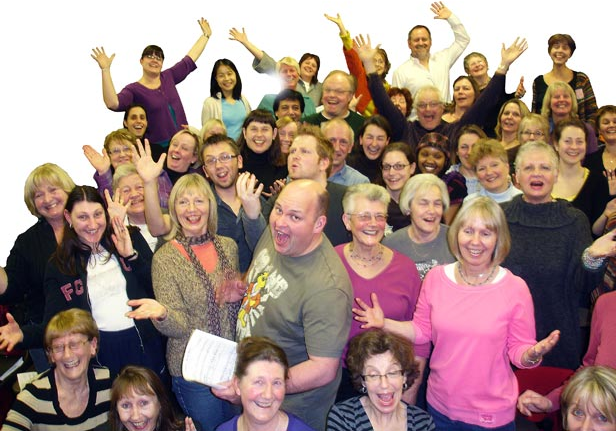 Check out the groovy Brighton City Singers led by the dynamic american composer and entertainer, MJ. Show up and sing! Or for further information on how to join email thebrightoncitysingers@gmail.com.